Welcome to the sous vide time and temperature calculator. To view the time and temperature information for an item just select it from the menu below. You can also view all the sous vide time and temperatures. 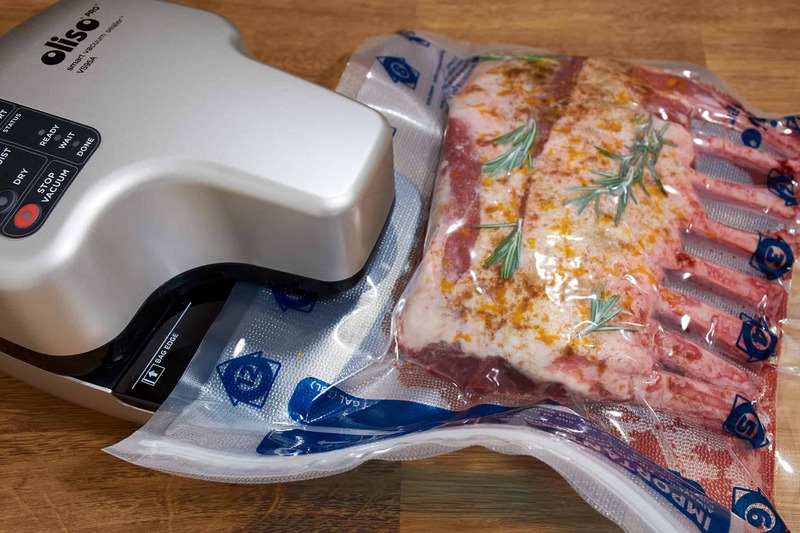 What Would You Like to Sous Vide? Lamb works really well with sous vide. 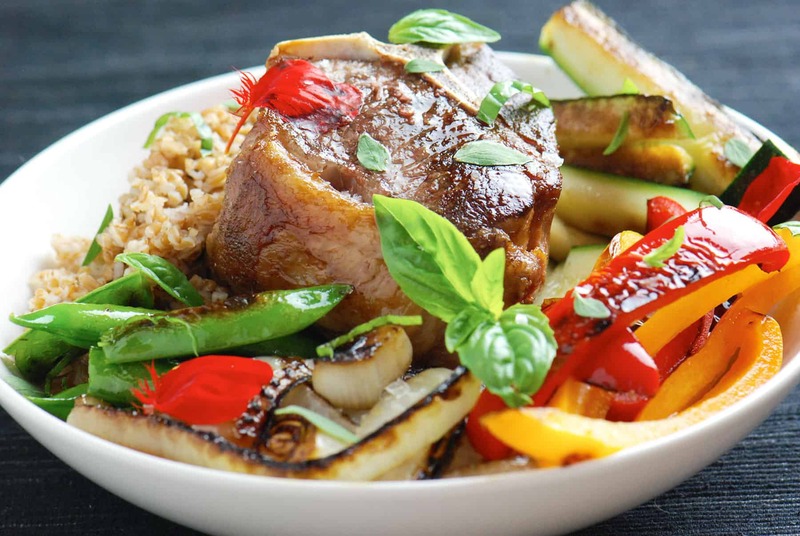 From perfectly cooked rack of lamb to super tender osso buco, there are a myrid of uses. Note: You can jump directly to the sous vide lamb time and tempertaures. 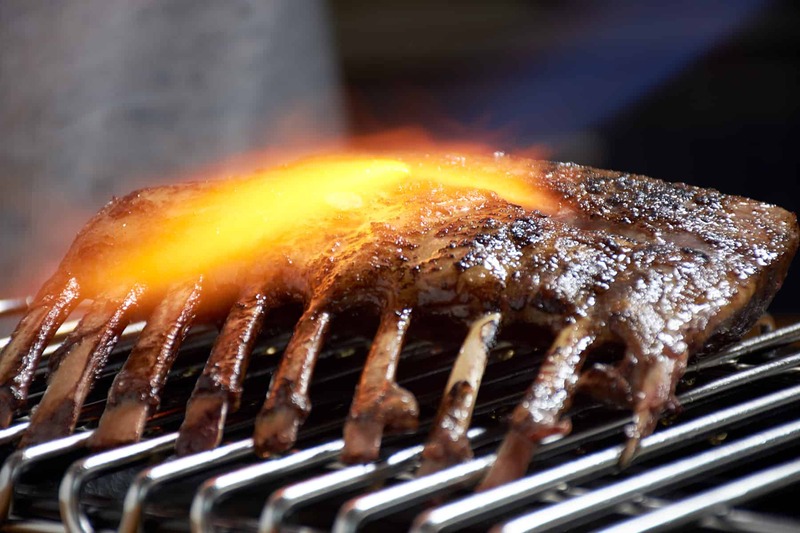 Depending on the cut of lamb you are cooking there are several different time and temperatures you might want to use. I share my recommendentaions for the majority of cuts below and you should be able to use them as a start to develop your own sous vide favorites. 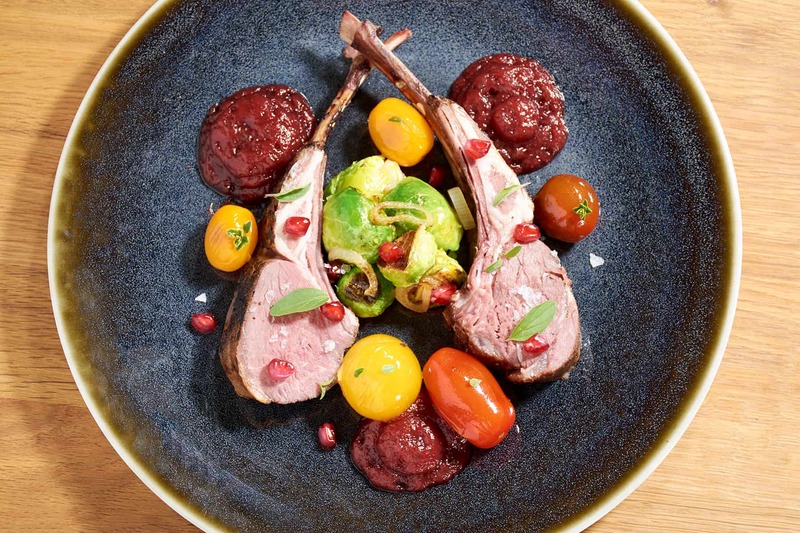 Note: For a much more detailed look at cooking lamb, I highly recommend reading my article on How to Sous Vide Lamb and Red Meat. Most of the cuts below can have a few different options including "Steak-Like", "Tender Steak" and up to three braising entries. Warning: If you drop the temperature much below 130°F (54.4°C) you are in the danger zone, not killing any pathogens, and shouldn't cook the food for more than a few hours. For the timing, you usually will be given a specific range that I've found to work well for that cut, such as "2 to 4 hours", or "1 to 2 days". For more information about the range, you should read my article Sous Vide Time Range Explained. Other timing options are "Time by Thickness" or "Pasteurize by Thickness", which indicates that this cut doesn't need tenderization, it only needs to be heated through and/or pasteurized. You can follow the charts on the Sous Vide Cooking Times by Thickness for the specific times. I've used "Pasteurize by Thickness" for entries that are almost always pasteurized, but many people also pasteurize the majority of their meat to be on the safe side. In addition to the "Steak-Like" entry, some cuts will have a "Tender Steak" entry. These are cuts that are traditionally eaten grilled or pan fried, such as flank, sirloin, or flat iron steaks but that can also benefit from some tenderization. If you follow the "Steak-Like" entry, they will turn out very similar to the traditionally cooked version, while following the "Tender Steak" entry will result in a much more tender version of that steak. For Tender Steak entries I give the time that is usually the highest I've seen it cooked for. The longer the cook it the more tender it will be, so you can judge how tender you would like it and cook it accordingly. Some cuts can also be traditionally braised. There are many different variations you can go with for braising, but I give three recommendations for each one to get you started. From a timing standpoint, going from 131°F to 156°F (55°C to 68.8°C) seems to cut the cook time in half. Going above 176°F (80.0°C) seems to cut it in half again.